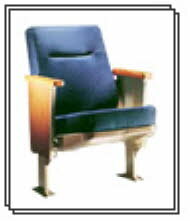 The self-lifting seat mechanism provides up to 40% additional seating real estate. 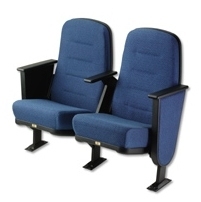 By making use of the additional seating, you can reduce your per-occupant construction costs. 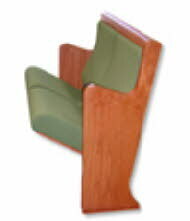 Seating Concepts leads the industry in product comfort with ergonomically designed seats. 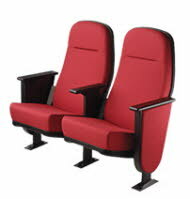 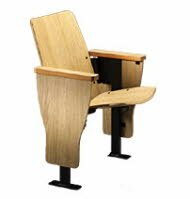 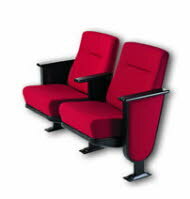 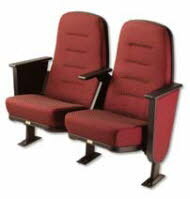 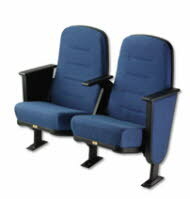 In addition, auditorium seats can be installed in a radial fashion versus typical straight lines. 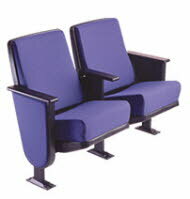 This allows for improved sight lines from all seating areas. 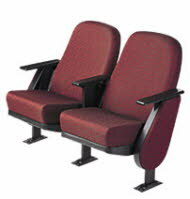 Auditorium seating lends itself to a more inviting modern ambience versus conventional worship seating. 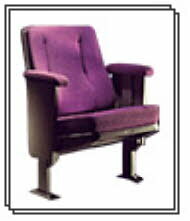 Click product styles below for detail view.